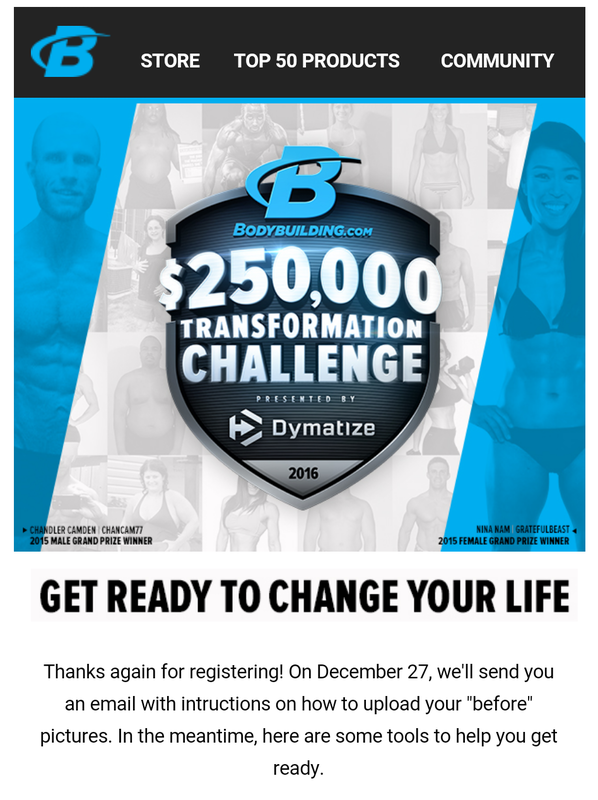 This Post was posted in 2016, BodyBuilding, Transformation Challenge and tagged back on track, bodybuilding, clean eating, gain, goal, gym, iifym, motivation, transformation challenge. Bookmark the permalink. Have you been staying on track with this and is this still something you can still do (considering your last post)? I would LOVE to help you win 100k! If you’re not disqualified and still IN IT TO WIN IT, then I can get you there!